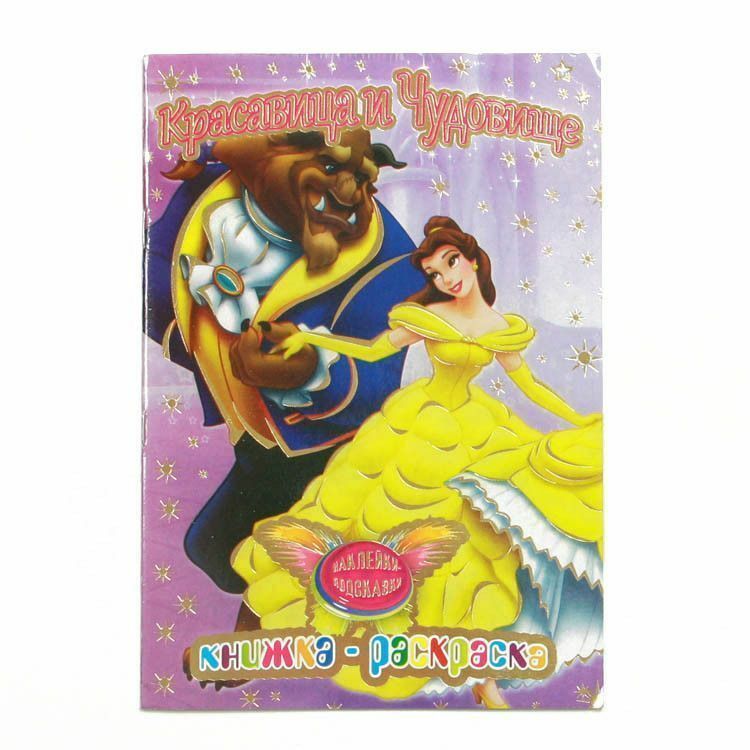 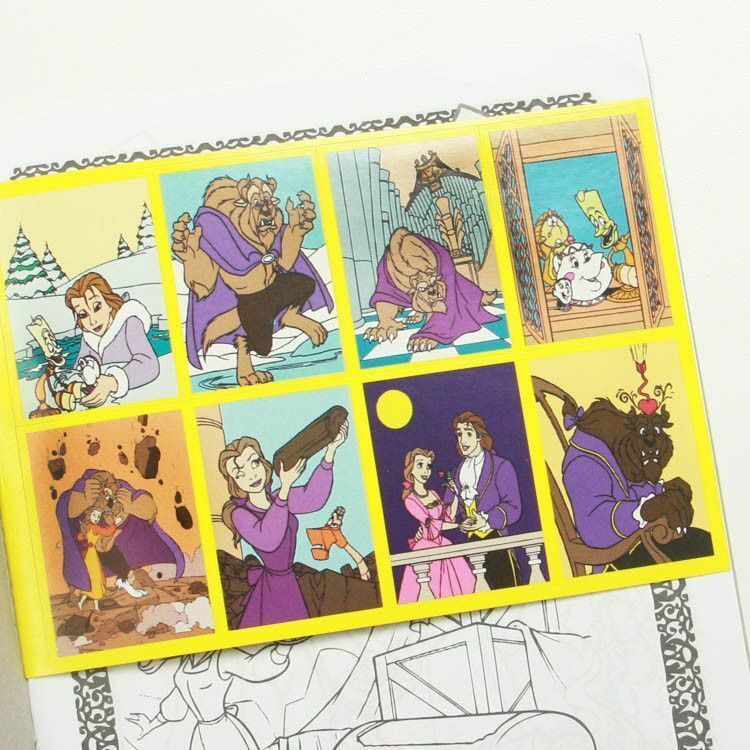 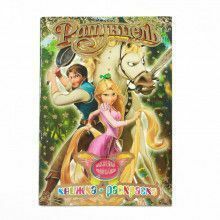 The classic Disney tale of Beauty & The Beast in Russian, with cute illustrations on 14 pages. 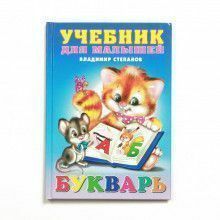 This paperback book is a coloring book and a sticker book. 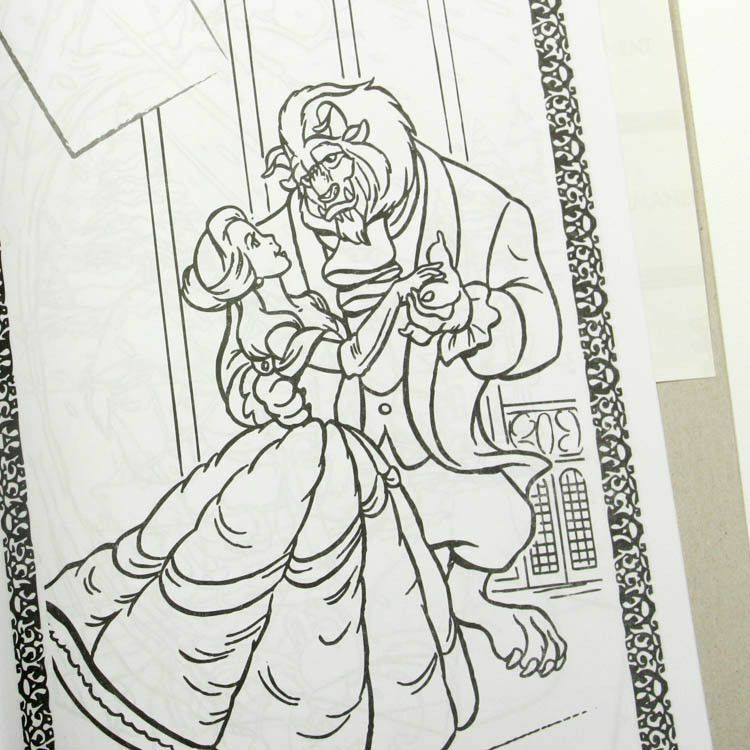 Each page has a black and white illustration for you to color, and each illustration corresponds to a particular sticker that comes in the book. 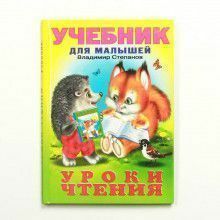 Children love these books, and even though the cover is in Russian, there is very little writing in the book. 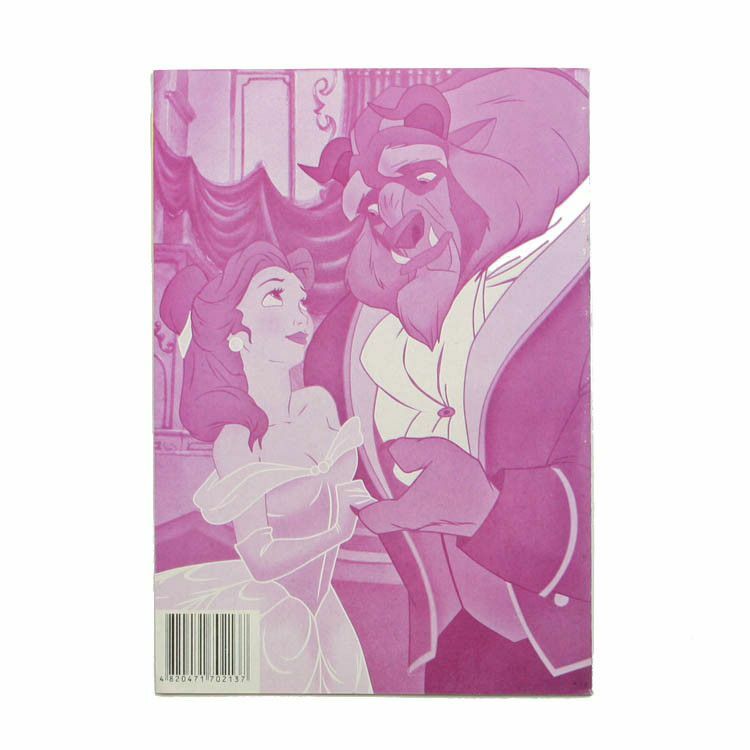 This coloring book is sure to brighten up any kid's day!